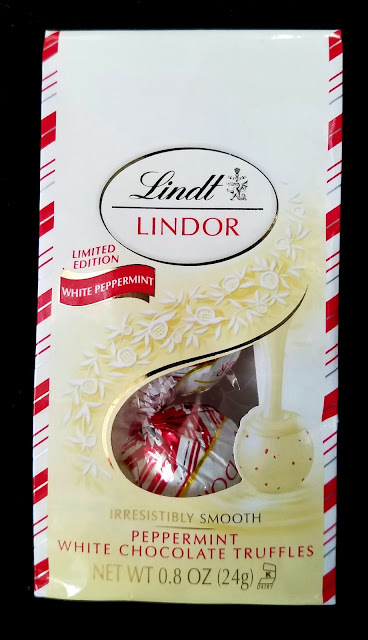 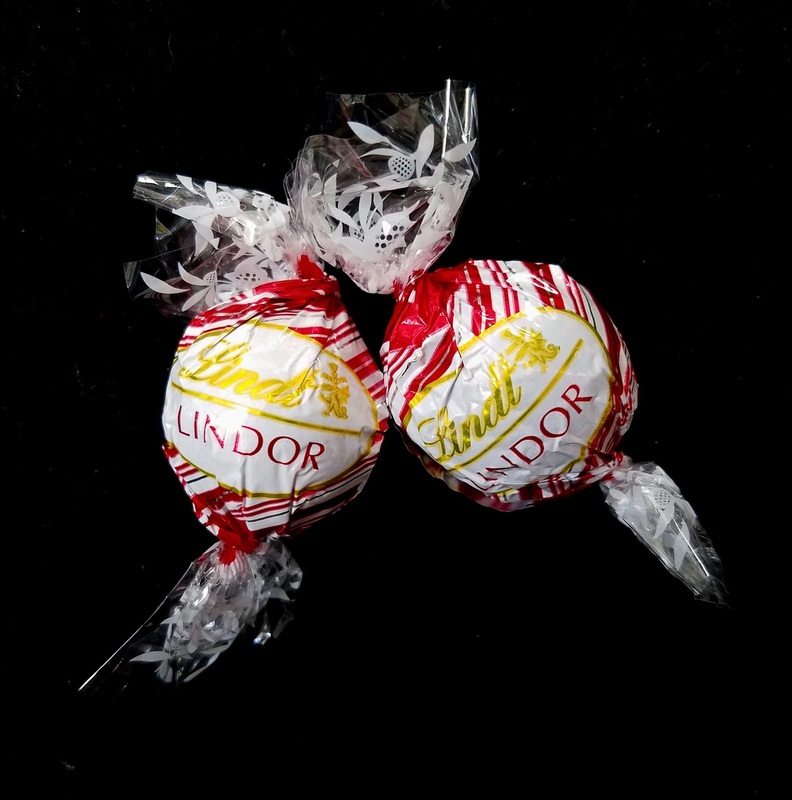 These Lndt Lindor White Peppermint Truffles are some of my favorite seasonal Christmas sweets. White chocolate and peppermint are a beautiful combination. The filling of the truffle melts so easily on the tongue and tiny bits of candy cane give you something to chew on after. 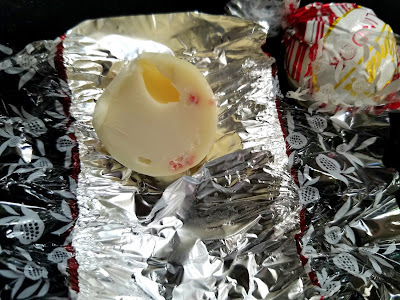 It's a fantastic bite.